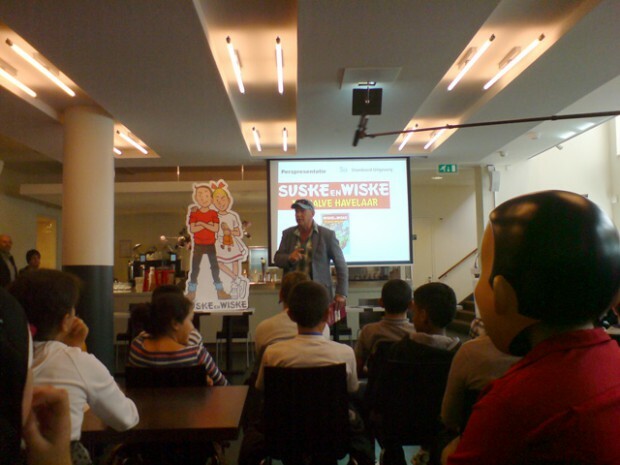 Monday afternoon the new Suske & Wiske comic book was presented. In the new story the duo goes back in time and meets Eduard Douwes Dekker. 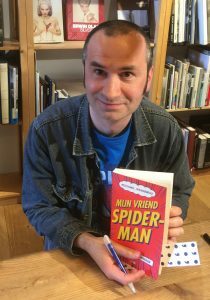 Together they save the manuscript of the book Max Havelaar. Because actor Peter Faber played Max Havelaar in the film by the same title, he gave a lively speech. The room was filled with kids from the Multatuli elementary school by the way. Scary stuff. 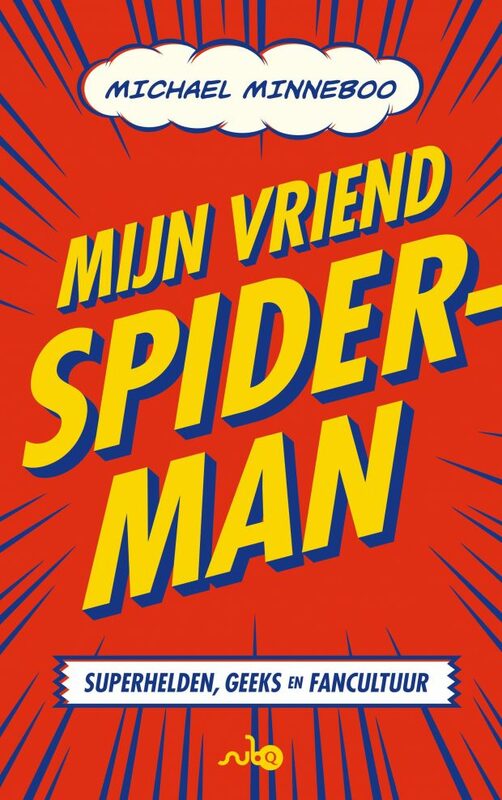 Read more about the creation of this comic book on my other blog.